Peter Carey is one of Australia’s great novelists – and the only one to have won the Booker Prize twice. In his latest novel, Amnesia, Carey leaves behind the historical fiction he’s best known for, in favour of a thoroughly contemporary situation – a ‘what if’ novel set in 2010, addressing the fiercest political concerns of 2014. In conversation with Michael Williams, Carey explains that the book is in part a love letter to the Australia of the seventies and eighties. He shares anecdotes and insights into his early life in Australia –from magpie season in Bacchus Marsh to his childhood and schooling, studies at Monash University (where he failed in science), 1975 and the dismissal of Gough Whitlam. Carey also unfurls themes from Amnesia, covering conspiracies, paranoia, Australia and the US, Julian Assange and hacking, and how to achieve verisimilitude in writing about the tech world. 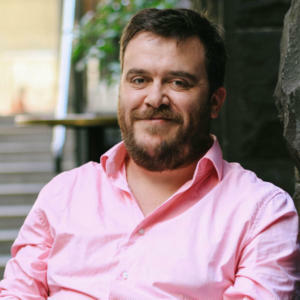 He discusses memory, the different motivations and conceptions of the world between and across generations, and touches on Australia’s cultural amnesia. And he admits to provoking those prone to reading his work biographically, by lending his hero Felix Moore much of his own personal history. 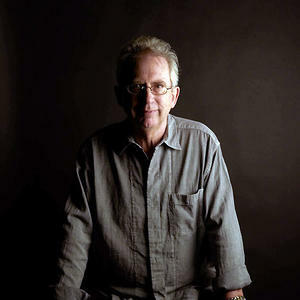 Peter Carey was born in Australia in 1943. He claims his birthplace of Bacchus Marsh had a population of 4,000. This fact should probably be checked. He was educated at the local state school until the age of 11 and then became a boarder at Geelong Grammar School. He was a student there between 1954 and 1960 — after Rupert Murdoch had graduated and before Prince Charles arrived.